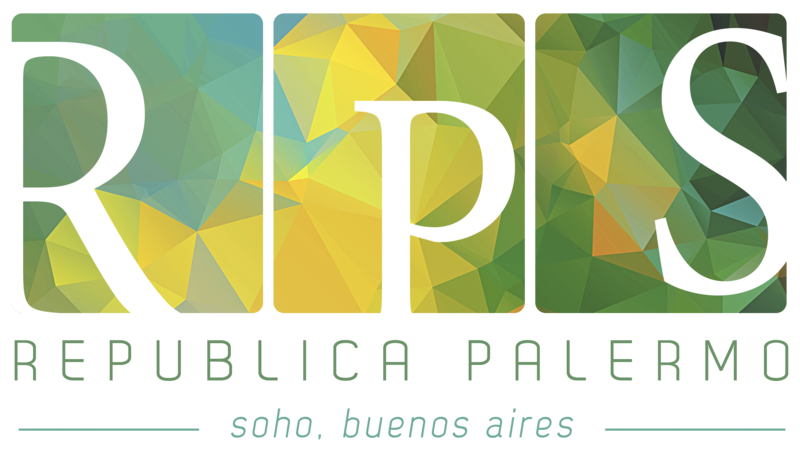 Perfect location in the heart of the trendy neighborhood of Palermo Soho, surrounded by bars and designer shops that remind of the same neighborhood in New York. A hotel run by its owners, who are clear on the most important thing: our customers give life to our dream, our small business. Without them happy, everything is in vain. 12 rooms with ensuite private bathroom, comfortable beds, air conditioning, TV and wifi internet. A spacious living room with breakfast area, a large TV to watch football or chill with other passengers. A kitchen to prepare your meals. A beautiful terrace to sunbathe and enjoying a book. We will help you plan your trips and excursions in Buenos Aires and the rest of the country. We will give you a map and directions on how to get around the city. We can get discounts for Tango Shows and football matches. Typical Argentine breakfast (from 08:30 am to 10:30 am) plus some international aggregates. Of course all our enthusiasm, hospitality and experience to make unforgettable your stay in Buenos Aires!